Ancient Greece is beautiful, but sometimes you don't have time to enjoy the scenery, so here's how to unlock fast travel in Assassin's Creed Odyssey. Some folks prefer to take the languid route in games, slowly ambling their way across game worlds in no hurry to reach a destination. For those of us with a bit more impetus in life, the ability to fast travel is a godsend. Assassin’s Creed Odyssey offers a massive selection of islands to sail between or ride across, meaning at times you might prefer the option to jump directly to your destination of choice. 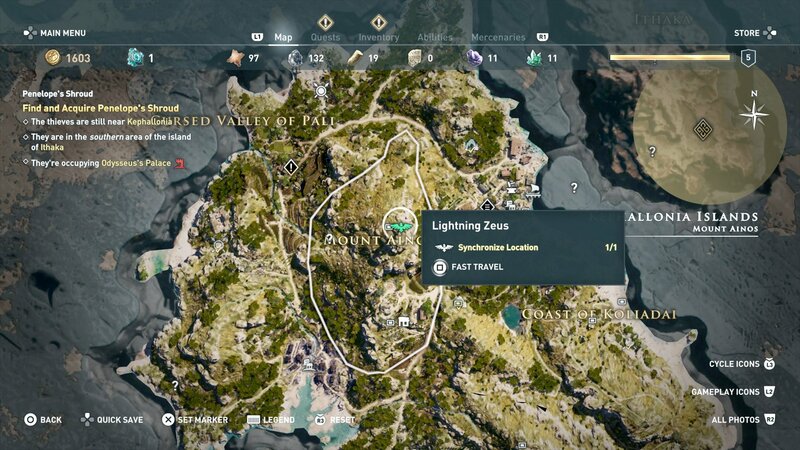 In this article we'll teach you how to Fast Travel in Assassin’s Creed Odyssey. You won't be able to fast travel from the start of Assassin’s Creed Odyssey. In order to unlock the feature, you first need to unlock a number of synchronization points around the map. These tend to be at the top of peaks, and often you'll need to climb to reach them. If you haven't found any yet, they're marked on your map by an eagle symbol, meaning you can set a waypoint to help you reach them faster. Any that appear white on the map have yet to be unlocked, so head towards them. Whenever you reach one, climb to the top and you'll be given the option to unlock it via synchronization, turning the map icon gold. Once you've done this once, you can use it in future to fast travel between other points you've unlocked. 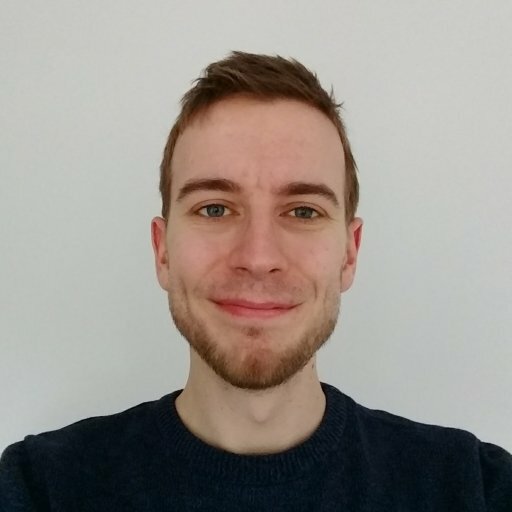 It's also possible to fast travel to your ship, an ability that you'll unlock after just a few hours into the game's main story. Given your ship largely acts as your base of operations, it's easily the most useful fast travel point, but it's still worth unlocking the others when you get the chance. Just remember than your ship only acts as a fast travel point when docked at a port, so make sure you're not diving off recklessly unless you plan to return shortly! 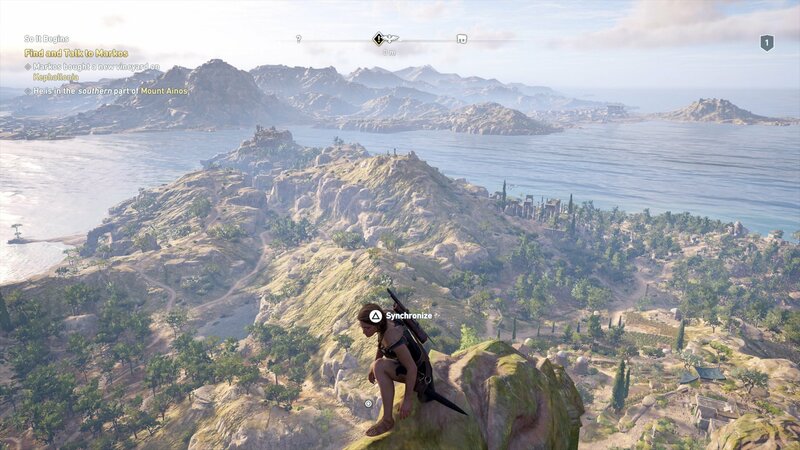 With the ability to fast travel at your disposal, you're ready to explore the full breadth of Ubisoft's Ancient Greece. To get you started on the right track, why not check out some of our other guides for Assassin's Creed Odyssey? Here's how to craft arrows, or if you're looking to document your journey, read up on how to use that rather fancy Photo Mode.